A-U2_14.jpg, a photo by greg C photography™ on Flickr. 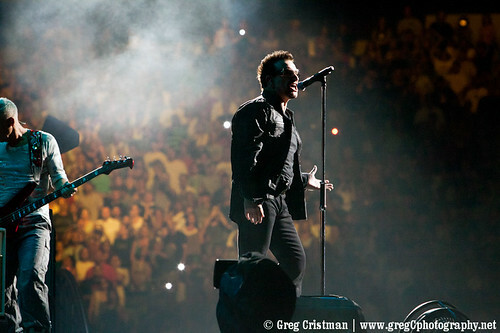 U2 photos from 2011-07-20 at New Meadowlands Stadium in East Rutherford, NJ are now online. A video of entering the press gates and photo pit area at New Meadowlands Stadium in East Rutherford, NJ to photograph Interpol and U2 for their 360 Tour on July 20, 2011.